Thanks for the review. 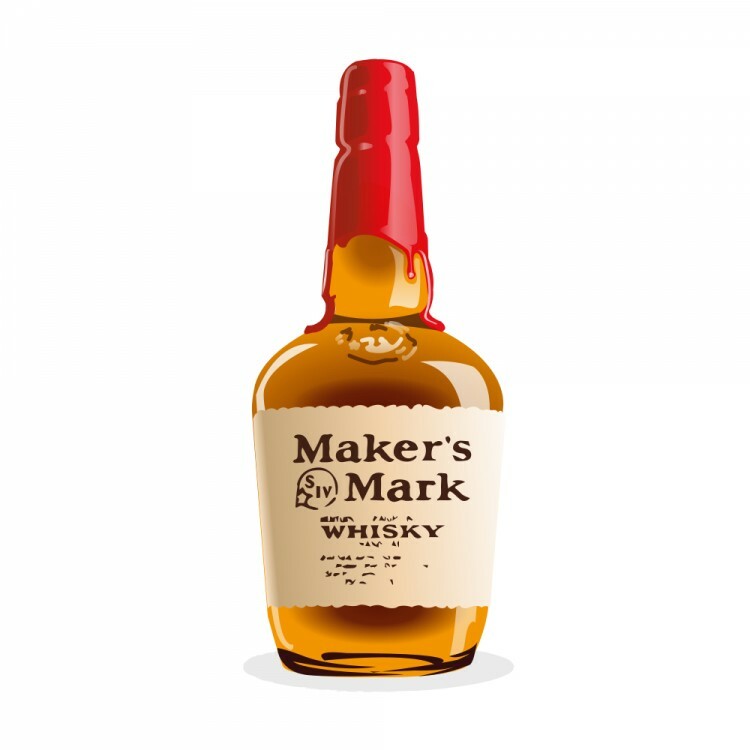 I've had makers mark once or twice and I get a real distinct note of something that I can't quite put my finger on what it is but I know I do not like it. Maybe that's the wheat component? I've had very limited encounters with Bourbon. Does the wheat impart some particular, distinguishable notes? @Alexsweden I've not much experience with wheated bourbons. Is the flavour you don't like mentioned in my review? Perhaps you could ask @Victor about wheated bourbons. He's the resident expert on that front. @Victor I wish I had saved you a sample of Maker's from this bottle. There was almost no "alcohol greeting" to it at all. My biggest complaint was that it was too soft and friendly. I felt like it kind of disappeared in my mouth. In fact, I've suggested Maker's to some friends of mine who find high rye bourbons too "rough" for their tastes. I'm keeping my eye out for some of the better wheaters you've mentioned. @OdysseusUnbound, yes, I would have enjoyed sampling from your reviewed bottle. There is really quite a lot of variation in batches in most large-circulation whiskeys. 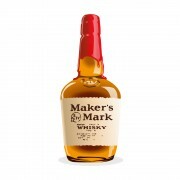 I have certainly seen it in Maker's Mark. Sounds Iike it bored you but that I would have liked your bottle more than most I have tried. More than is still not "likes very much". It also sounds like what you really want is a taste of William Larue Weller and Pappy Van Winkle. It amazes me how much of an old codger I start to sound after being a hard-core whisk(e)y fan for a mere 10 years, but the truth really is that the hobby was a lot more fun when you could get your hands on the top products without paying a scalper's price. I started hustling in a big way in 2010 and put away a lot of allocated American whiskeys. By 2012 the well was drying up big-time. Nowadays the only way I can get the new releases is the occasional favour of the dealers with whom I became friendly before the madness struck, or the rare chance of succeeding in one of the lotteries held by some of the jurisdictions. It is both sad and ridiculous to me that the bottles of Pappy Van Winkle 15 yo which I and others have purchased for $ 65 are now sold on the secondary market for a world average price of $ 1,300. Would I pay anything like that? Hell no! But then I didn't have to 7 years ago.And I do love to drink the stuff. Free market economy is a beautiful thing... I can't pinpoint what note I was referring to exactly and its been a while since I had makers so I can't even describe it for you. If I have it again I'll take notes but thats doubtful since I didn't like it very much. I would like to try one of the Bourbons you mention @Victor so I could see what they should taste like! @OdysseusUnbound, when I started making my Canada runs in 2011 to taste with Connosr buddies, I typically brought with me/us 20+ samples, including of all five of the Buffalo Trace Antique Collection whiskeys, Pappy Van Winkle 15 and 20 yo, my favourite rye bourbon, an 18 yo Willett Barrel @69.4% ABV, Abraham Bowman 17 yo @73.75% ABV, and others. As late as May 2016 at the "Ontario Summit" I did still make a point of seeing to it that @mscottydunc and @Nelom (and the rest of the group of 11) got a chance to taste several of those, but I have made the decision that I will no longer bring onto the road for mass tastings large quantities of whiskeys which I may not be able to replace. It is too bad, really. I wish that everyone had the chance to drink products that good.